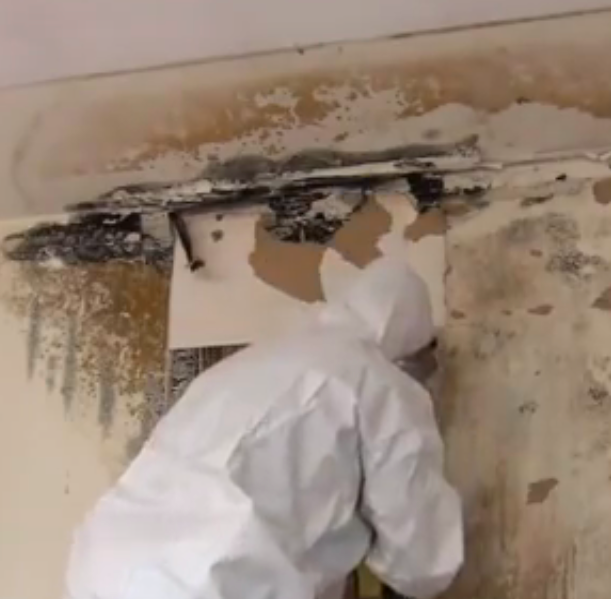 Home Mold Removal Is it Imperative to Call in Professional Remedial Services to Handle a Mold Condition? If you have a feeling like black mold is creeping into your home, you may be tempted to call in a mold removal professional help immediately. This reaction is only natural considering that a mold condition is not sorted out unless it is removed entirely and the source of moisture addressed. Furthermore, molds are a potential health hazard and can lurk in most obscure corners of the home, even if the condition has been “apparently” resolved. Nevertheless, if you have the time and can commit a couple of hours (depending on the size of the property), you may be able to handle the situation yourself. -Significant water damage has occurred on the premises, including floods, second story bath tub that can affect the bottom story ceiling and busted pipes. -Walls, floors or ceilings that have been soaked through and not dried within two days. -Mold problems that don’t seem to go away. -Visible damage on walls, wallpaper, floorboards, and ceilings. -There is a suspicious source of water that keeps starting a mold condition again. Evidence may include condensation where no condensation should be. -Someone in the home with respiratory conditions seems to have more occurrences of poor health for no apparent reason. 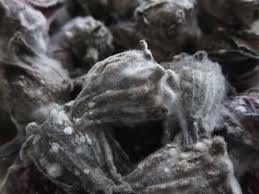 -If you can smell a pungent moldy odor without visible or evident mold patches. If any of the above-listed conditions are true about your home, you and anyone living with you are in danger of respiratory conditions. A team of professionals should be called in to provide a permanent solution. If you are going to investigate the situation on your own, here are some important pointers that can make the task considerably easier. The first thing to know is that mold spores are everywhere around us. All they need is a consistent source of moisture, and they can begin to spread across wood, floorboards, drywall, fabrics, photos and furniture. In some structures, panels can act as a vapor trap and hold moisture in the air just long enough to allow the spores to grow into a full-blown health hazard. If you see that the situation is small and easily identifiable, there is no reason to panic. With the exception of the extreme conditions mentioned above, the vast majority of mold and mildews can be scrubbed away with a little borax or bleach. A simple face mask or kerchief can prevent inhaling spores. In the end, it all depends on the extent of possible damage. You will not want to go climbing around in your buildings substructure if you aren’t sure what you are looking for. Experts can provide you with the peace of mind that your mold condition has been addressed correctly.